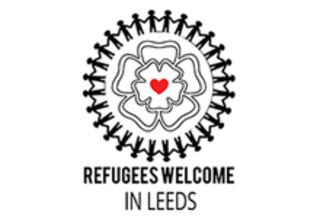 We are pleased to present the latest edition of ‘Without Borders Magazine’, the free newsletter for refugees,asylum seekers and migrants in Leeds. Issue 3 contains info on legal services, interviews and advice. Get in touch if you would like to find out more, or to volunteer with the magazine, email volunteering@leedsbeckettsu.co.uk.